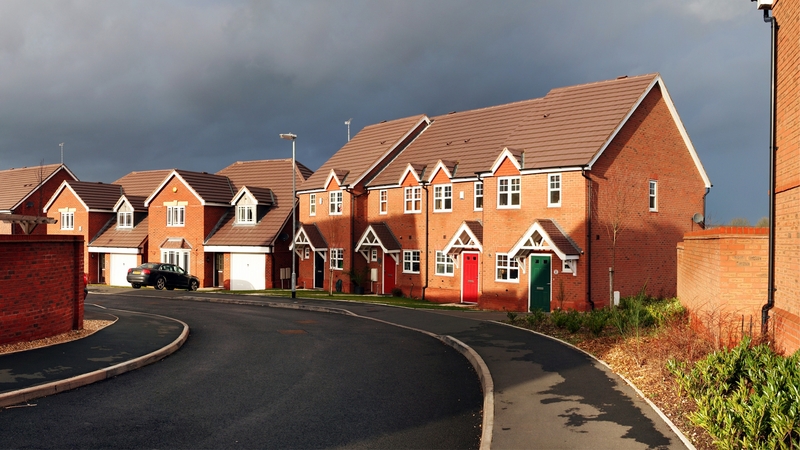 We form alliances with all parties involved in the bringing forward of suitable land for suitable homes across our portfolio, and therefore we recognise the importance of Housing Associations and Registered Providers (RPs) in providing affordable homes. It is generally the case that schemes of 10 or more homes will require a percentage (normally 20 to 35%) of affordable homes to be provided by approved RPs. Central government continues to make substantial funds available to associations; such is the accepted need for more homes to be delivered for those in need. Affordable homes range from social rented accommodation to shared equity arrangements. There is also growing encouragement at national level for discounted starter homes and self-build plots. We have joined with Housing Associations and RPs to submit a joint planning application. On some schemes, obtaining commitment to higher provisions of affordable homes than local policy dictates. Local providers advise us on the tenure mix which might be appropriate for the community. Housing Associations and Registered Providers are significant buyers of our projects. We are delighted to work with them to help provide the range of homes each individual community needs. Housing Associations and Registered Providers have pivotal roles to play in the delivery of the government's targets of new homes for our communities and they are a rapidly growing player in the development of new homes across the country. We often work with Housing Associations and RPs on our sites from an early stage within the planning process. This helps to know the current requirements for affordable homes in any area and the extent of identified housing needs.